Allan was a schoolboy international who joined United on an 'S' form from Hutchison Vale. He was quickly called up for United reserves, becoming part of the Scotland youth squad by season 1985-86. During his eight years with United, Allan was a regular in the second string but he only turned out in the first team occasionally. 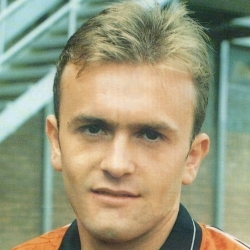 In October 1992, he left United to join Hearts, along with £215,000 in exchange for Scott Crabbe. Allan was born on this date in Edinburgh. Apart from the result itself, this was a highly satisfying evening. 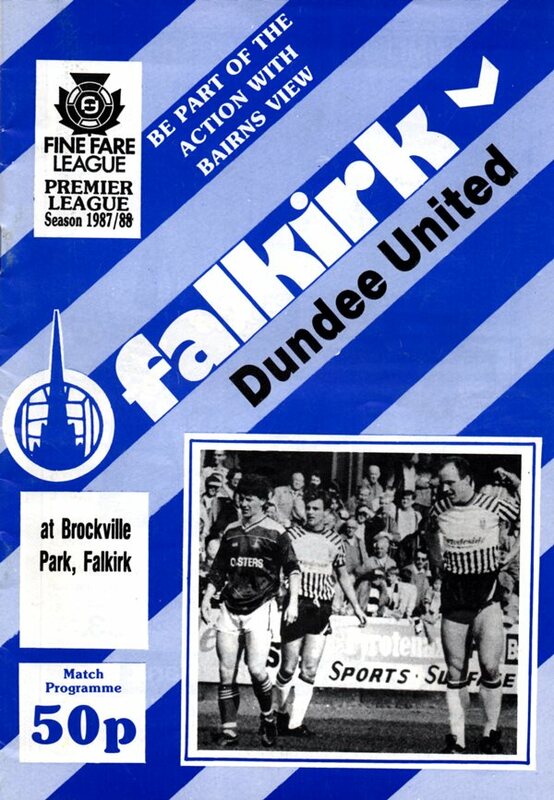 The three youngsters drafted into the side — Brian Welsh, Harry Curran and Allan Preston — all played significant parts in winning an obviously potentially difficult match given Falkirks desperation for the points. From Bucherest the action switched to Pittodrie, a ground where we always do well and once again we picked up a point and after equalising may well have won the match.